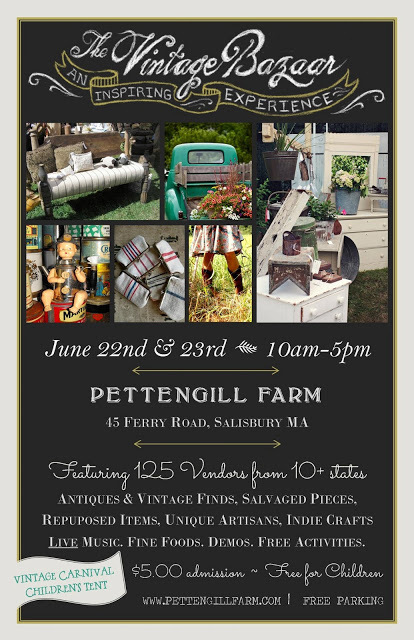 Come visit FOXBURROW VINTAGE this weekend at the VINTAGE BAZAAR in Salisbury MA! It's on a beautiful flower farm and it's going to be amazing! New stock that isn't in the shop, great prices and even a fitting room so you can make sure it fits before you buy!